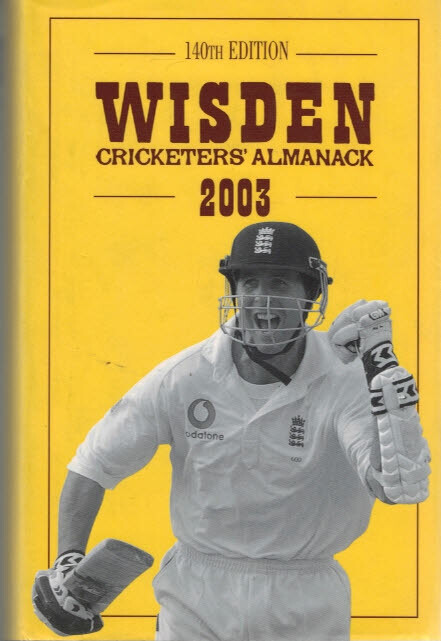 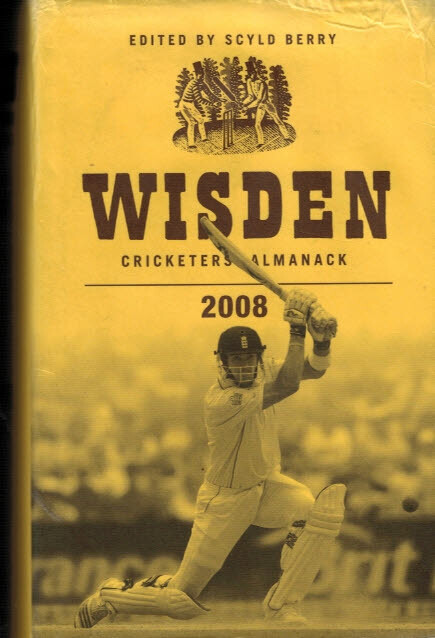 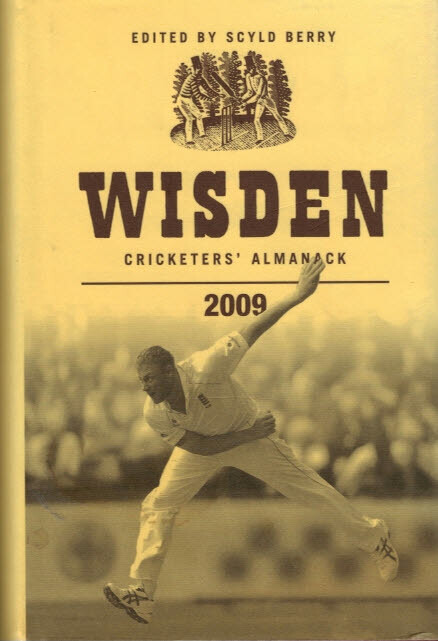 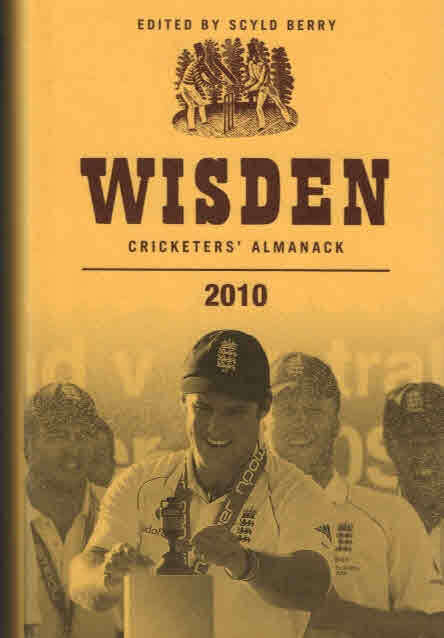 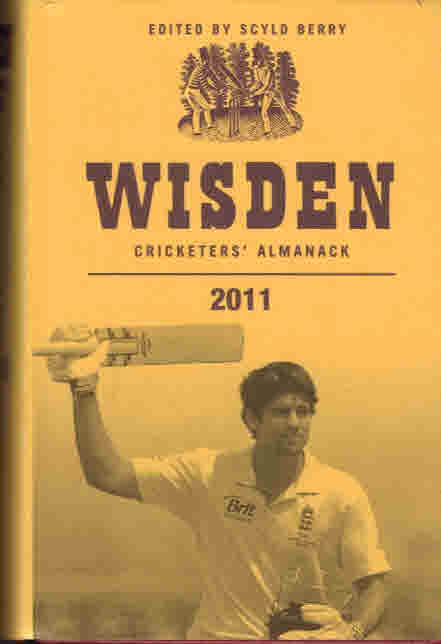 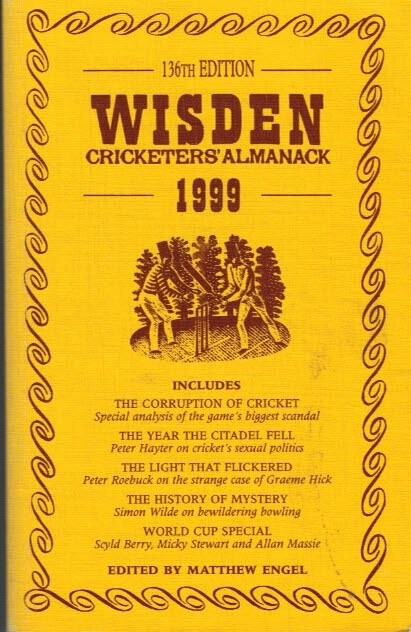 Wisden Cricketers' Almanack 2003. 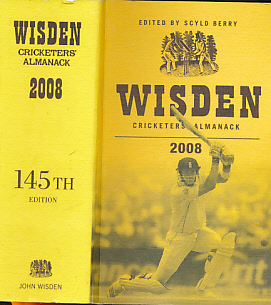 140th edition. 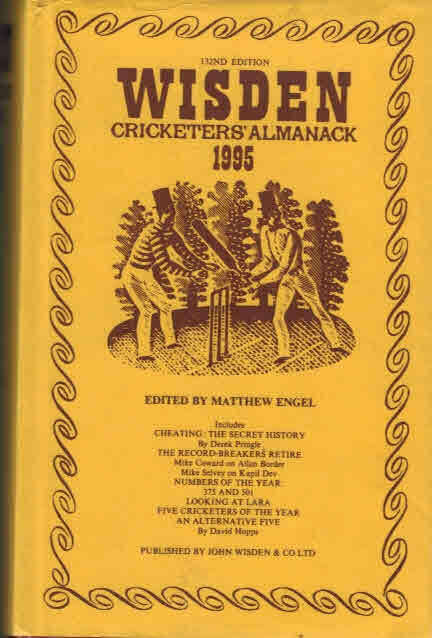 Wisden Cricketers' Almanack 1995. 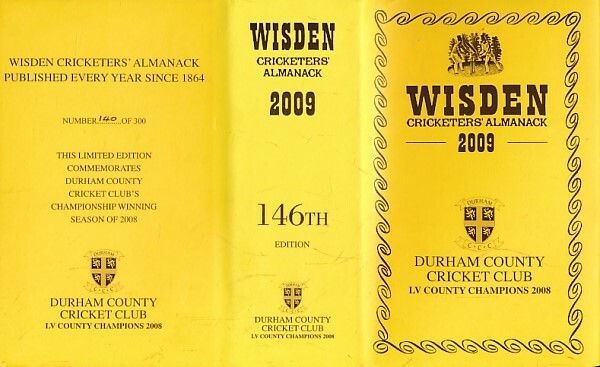 132nd edition. 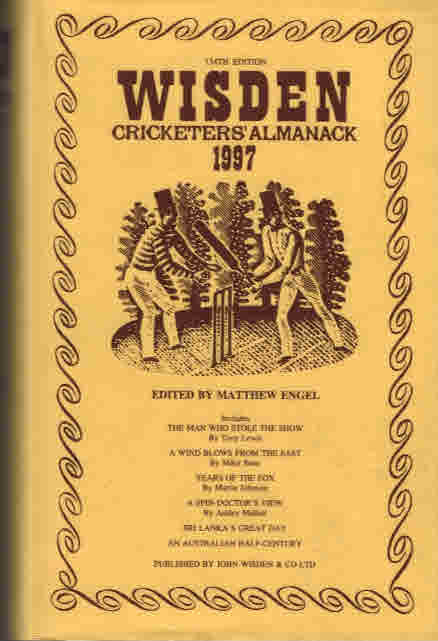 Wisden Cricketers' Almanack 1997. 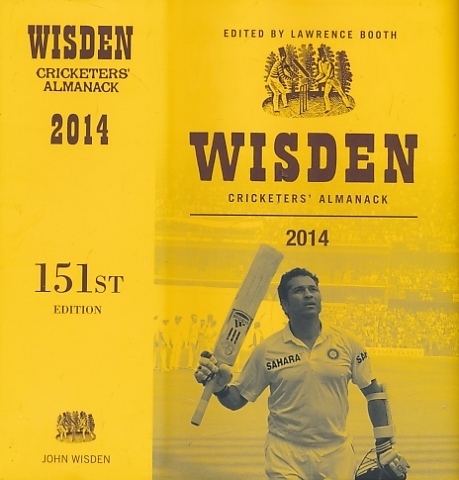 134th edition. 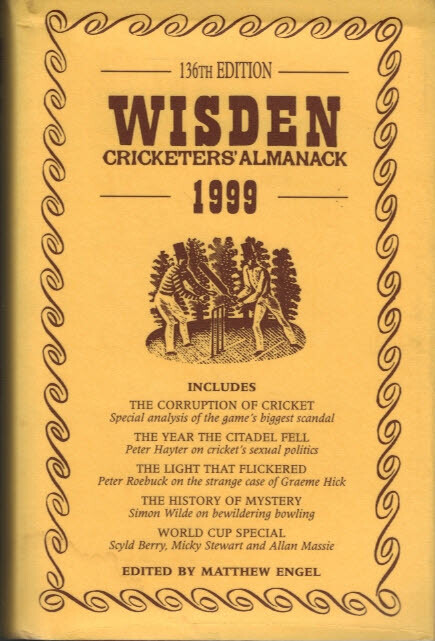 Wisden Cricketers' Almanack 1998. 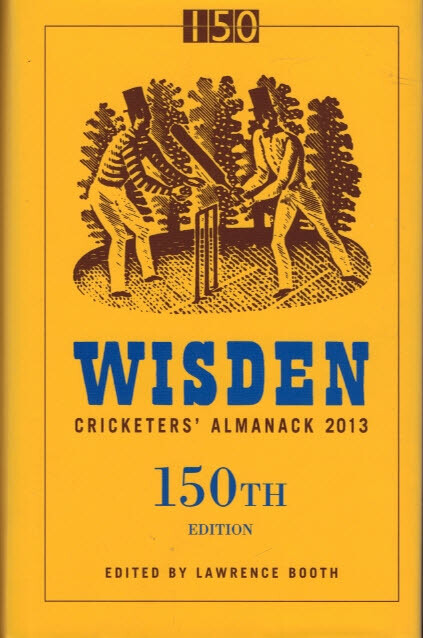 135th edition. 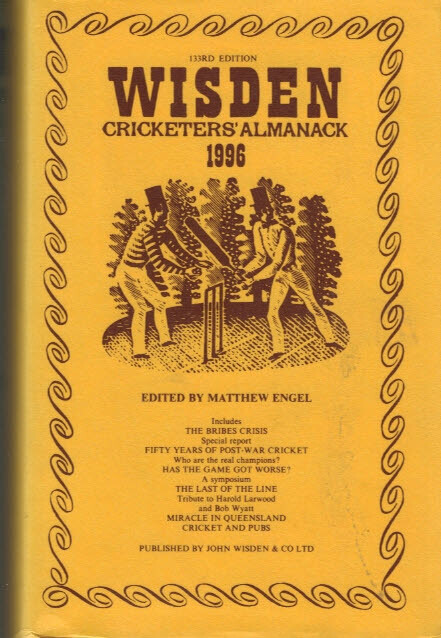 Wisden Cricketers' Almanack 1999. 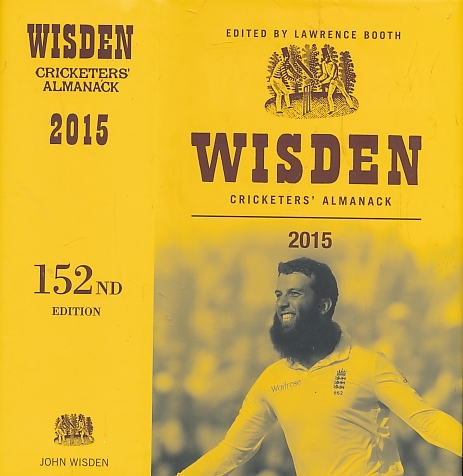 136th edition.